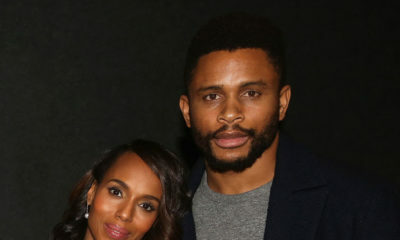 The official trailer for Season 5 of hit ABC series ‘Scandal’ has been released and it’s got us at the edge of our seats. The 30 second clip starts with Kerry Washington‘s Olivia Pope and Tony Goldwyn‘s President Fitzgerald Grant in bed together. We then see Fitz hand Mellie (Bellamy Young) divorce papers! The upcoming fifth season of Scandal debuts on Thursday, September 24 at 9pm on ABC – will you be watching? 1 Day, 3 Outfits – Laverne Cox Steps Out in New York! Whatever men. Every season he tells us he’s getting a divorce. Na here we dey since 2012. I prefer Mellie sef, even though sometimes her screws come loose. I did not see Quinn’s face in the trailer, finally B613 is history! they took down command and hawk or hulk (what ever his name is) needs serious rehabilitation, Mellie and Cyrus (with the 666 on his head that is not seen) are out of the white house those are the real politicians will Fitz survive? Looks like the Side Chick is about to become Madam..
Oh My God!!!! They will get divorced, I can’t handle it!!!!!??????? Seriously, we know how it goes, they will get divorced, Olivia and Fitz will pretend to be happy for a while fail! and one day Fitz and Mellie will do something “that reminds them of the past” and Fitz will cheat on Olivia with Mellie. Take it to the bank, I have never rolled my eyes more in my life than in the 3 years I watched Scandal, so predictable! Am I the only one that isn’t really tripped my scandal? Olivia pope is just one disturbed female. Can’t deal with the fact that everyone is oohing someone who needs psychological help. Fitzgerald is just one weakling. Can’t forget a scene where the congressman asking Olivia out told her ‘love isn’t meant to be difficult’ that scene showed how emotionally unhealthy Olivia is. Lol if it were real life Mellie would have placed a successful hit on Olivia a long time ago and Fitz and Cyrus would have covered it up so Fitz could stay president. He would have then proceeded to sleep with every woman in DC between the age of 22 and 45. You are not the only one. Tired of it joor. I tried watching scandal , I really do.. The first two episodes just killed my zealousness. I will try and give her a second chance to wow me . Shonda – celebrating side chicks since 2012. 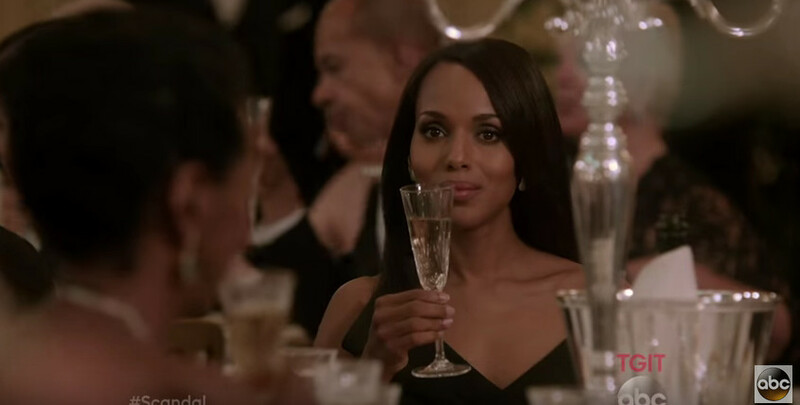 Olivia Pope – patron saint of all side chicks everywhere. Fitzgerald Grant – the man who took “side-chicking” to new heights. Level pass level mehn, gerrarehere. [email protected] Olivia Pope-patron saint of all side chicks everywhere. I tot I couldn’t stand anoda season of scandal, after seeing dis clip, I knw I’ll survive one more season. But if you’re doing it for the money, you’ll just collect your cheque and move on, be romantic when he’s around, forget he exists when he hasn’t called except when you need money, then you turn on your feminine moves. Women need to learn objectivity. Sorry for the epistle. Shonda just needs another production with a well adjusted female in it. reality check Scandal let me see all the puppets playing again. Waiting for all the intrigue. 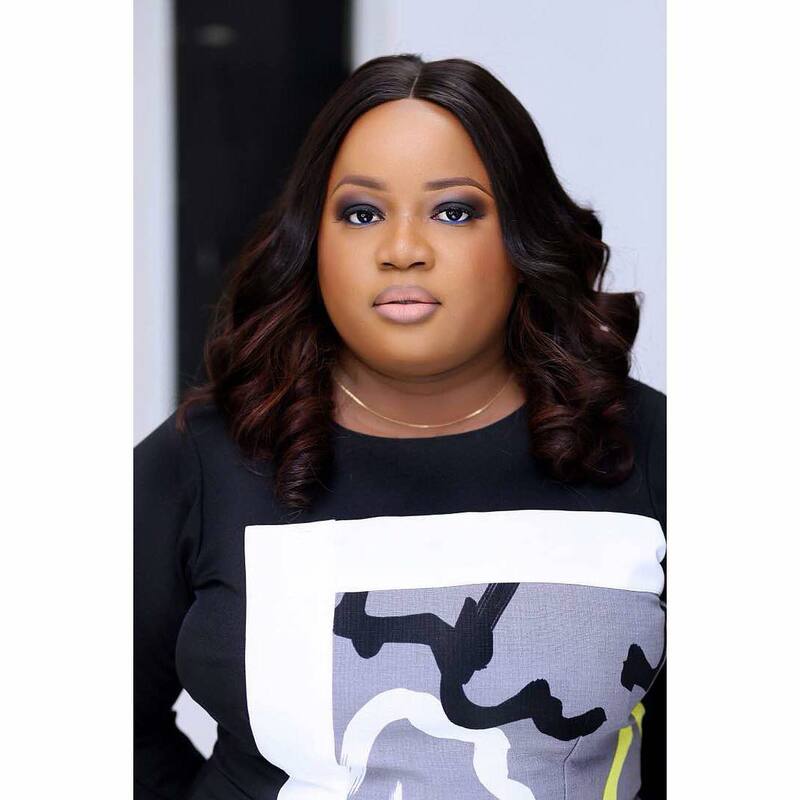 Shonda is going to surprise you lot – poetic justice will definitely be in tow as in the last movie of James Bond – the boss had to go.. It may not be this season but definitely some time.. I wish I could confirm Shonda’s real agenda. Since I can’t I decided not to watch anymore. In Scandal she makes adultery seem romantic so people can support the wrongdoers not the wife. In How To Get Away With Murder, heterosexuals kiss then they leave the rest to the imagination but when gay characters are intimate, the scene gets really explicit. Its funny to me. Here’s Your Look INSIDE Kerry Washington’s Cozy Manhattan Family Home – Thanks to Architectural Digest!